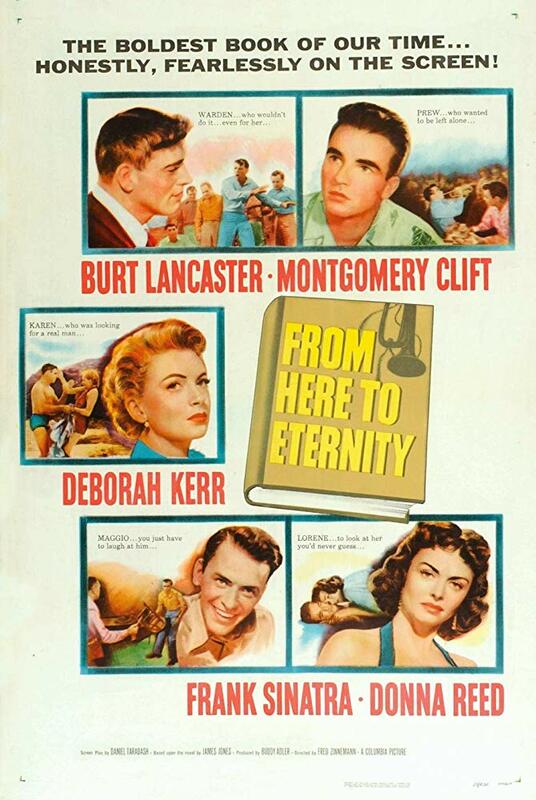 From Here to Eternity (1953) and The Grinch. 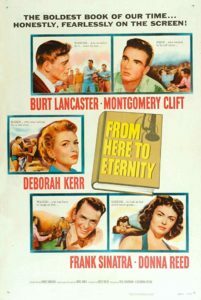 In Hawaii in 1941, a private is cruelly punished for not boxing on his unit’s team, while his captain’s wife and second-in-command are falling in love. 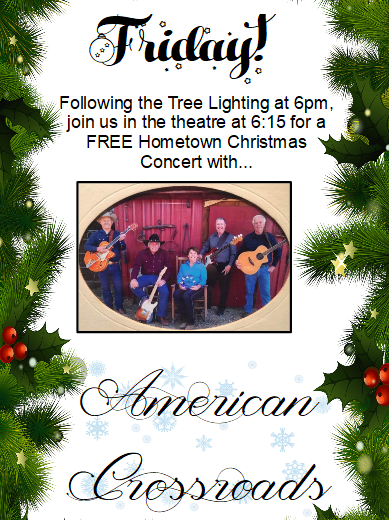 Dec 7th @ 6:15pm – Christmas concert with American Crossroads! Dec 12th & 13th @ 6pm – CCHS Theatre Classes present A Christmas Carol! 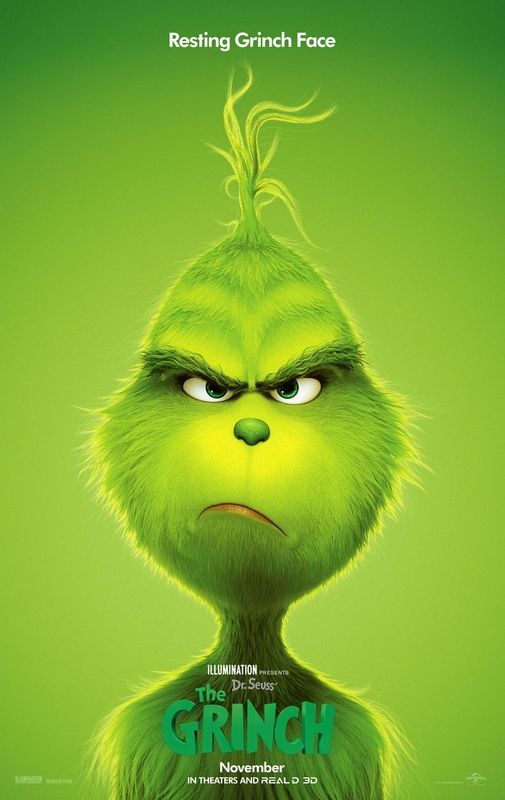 Dec 14th @ 6:30pm – Stars on Maine presents The Night Before Christmas! Dec 15th @ 2pm – Stars on Maine presents The Night Before Christmas! Dec 20th @ 6pm – Elf! Dec 21st @ 6pm – Polar Express! Dec 22nd @ 7pm – Christmas Vacation! 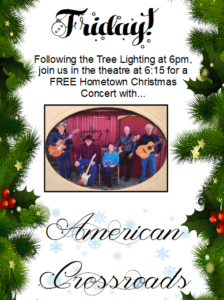 Dec 23rd @ 2pm – It’s a Wonderful Life!